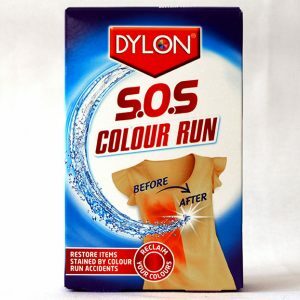 We live in a colourful world! 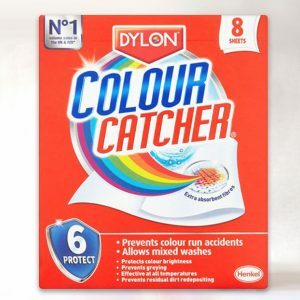 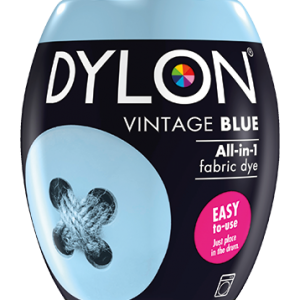 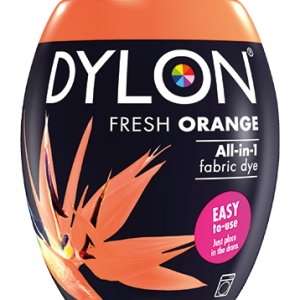 Dylon celebrates this fact more than most, having brought colour to the wardrobes, homes and lives of people the world over for more than 60 years. 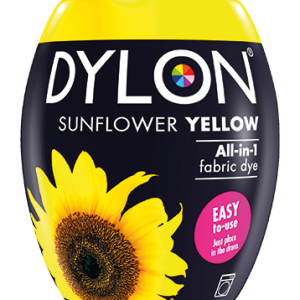 With outstanding quality and always striving to be the best in colour, Dylon delivers time and time again. 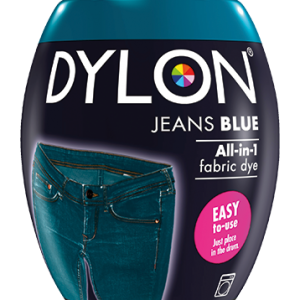 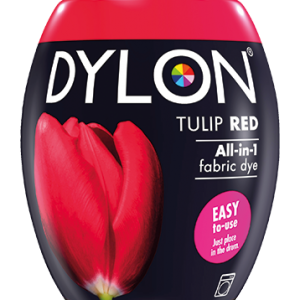 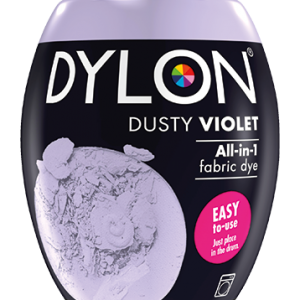 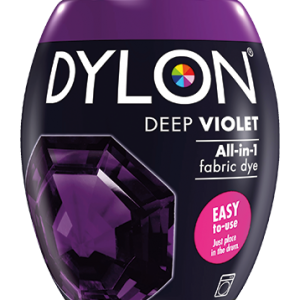 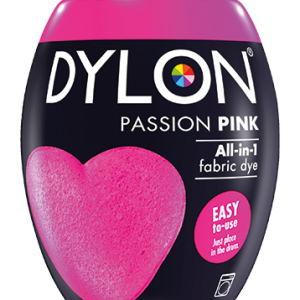 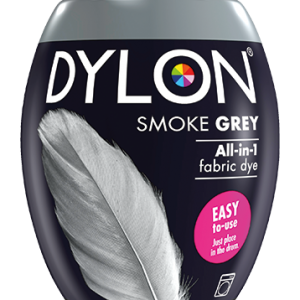 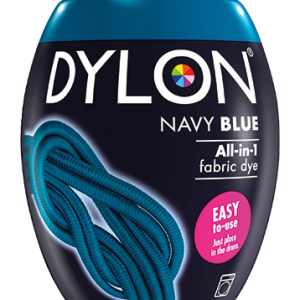 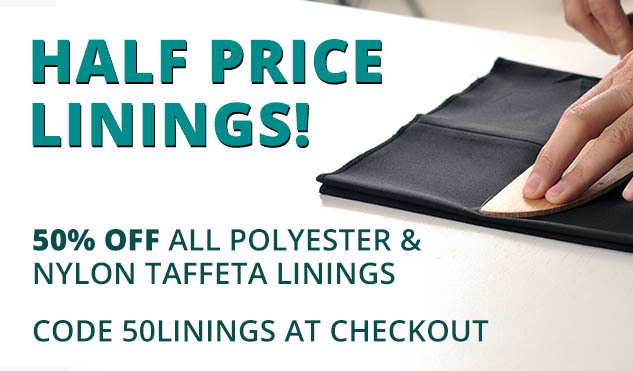 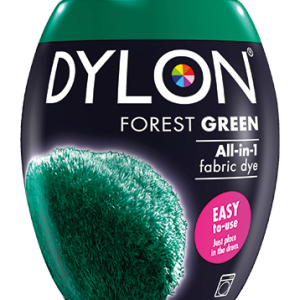 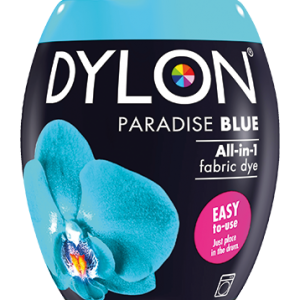 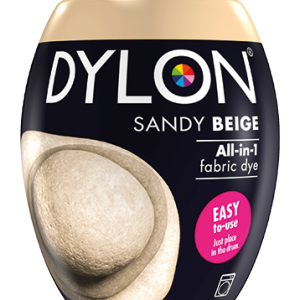 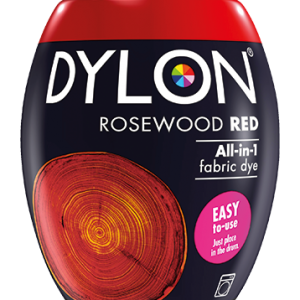 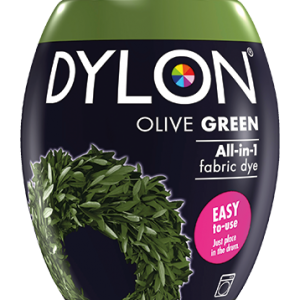 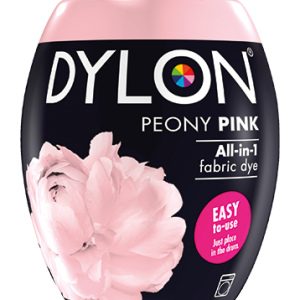 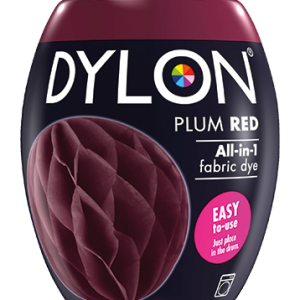 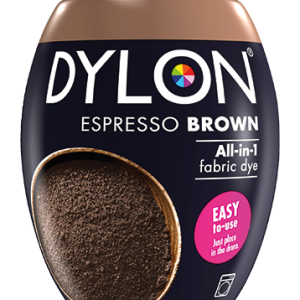 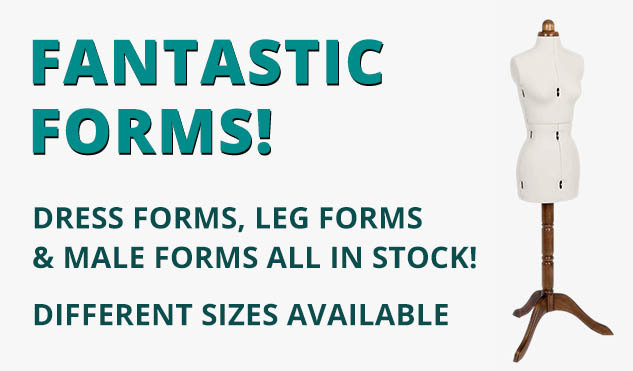 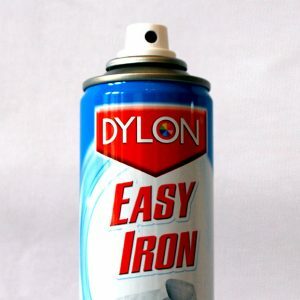 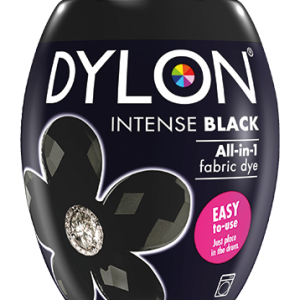 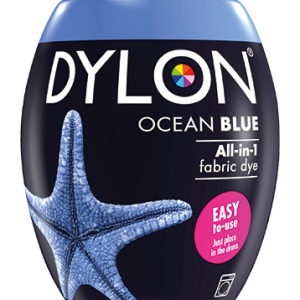 Try Dylon just once, and you won’t go back to any other brand.